Montana’s passion for movement began at the age of 3 after being enrolled in free movement classes at Arts Umbrella. Since then, her drive and love for dance has continued to grow in various styles including Ballet, Contemporary, Jazz, Lyrical, Hip Hop and Musical Theatre. By age 5 she began studying the Royal Academy of Dance syllabus and went on to complete her examinations in R.A.D Ballet and I.S.T.D Modern with distinction. Her interest in dance has taken her far from her Vancouver roots, training abroad at the Royal Winnipeg Ballet and Boston Ballet, as well as in New York, New Mexico, Seattle and Los Angeles. In 2012, Montana was selected as one of NYCDA’S Senior Outstanding Dancer and Scholarship winner’s, attending their intensive training program and dance convention in New York City. 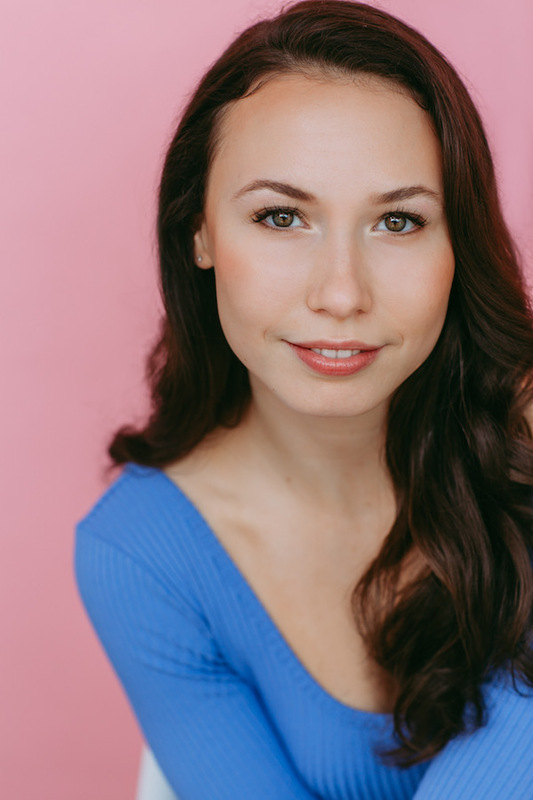 Montana has trained with various Vancouver-based programs including Harbour Dance Centre’s ITP, Aviary, KTL Co. and currently, Illustrative Society. Her ambition and love for performing has led to commercial work and large performance works with: The Sorority Sound, WE Day, 102nd Grey Cup SiriusXM Kickoff Show with Dallas Smith, Paralympic Winter Games, Suki’s International Hair, Sportchek and many more. Montana recently danced and choreographed Bell TV’s “Bell Outside The Box” and was featured in multiple music videos for artists such as Josh Robertson and Michelle Creber. You can also catch Montana on Season 3 of The Man in the High Castle! A recurring local show that you can find her dancing in is “The Darlings Cabaret” at Guilt & Co. This show combines styles of jazz, rock and modern cabaret in a very interactive and intimate setting. It gives Vancouver’s often sold out crowds a taste of 1950’s meets modern-style cabaret. Montana’s strong work ethic and passion for dance extends beyond the stage and screen, teaching and choreographing for dancers across the Lower Mainland. She graduated within the top 15% of her program with a B.A in Psychology from the University of British Columbia. Montana strives to incorporate aspects of counselling & psychology into her teaching and training environments to create a positive, motivating and inspiring experience. Montana is always looking to expand her growth in the industry, training in multiple styles as well as acting and freestyle. She is excited to see where her passion and hard-work will take her next!